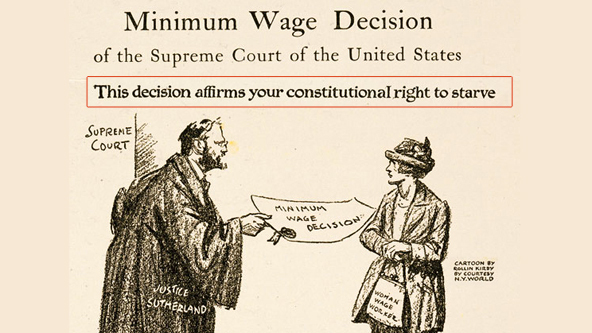 Support Humanist Principles: Raise the Minimum Wage! President Obama has proposed a new minimum wage of only $9 per hour, while Sen. Tom Harkin (D-Iowa) and Rep. George Miller (D-Calif.) have rolled out their own, more ambitious proposal, which by 2015 would raise the minimum wage to $10.10, closer to its historical high in the late 1960s. Read about it. Think about it. Then do something about it. 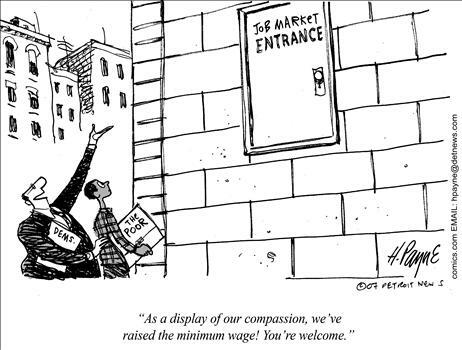 THEN BE VOCAL IN YOUR SUPPORT OF RAISING THE MINIMUM WAGE. This entry was posted in Compassion and tagged Hope, Humanists, secular humanism by steelmanthehumanist.com. Bookmark the permalink.